Hello my name is Ted Thornton. My disc jockey career starting in1980 in Chicago Il.. I’ve performed in Mexico as well as varies major cities in the U.S.. I established my own small business in St. Louis Mo. 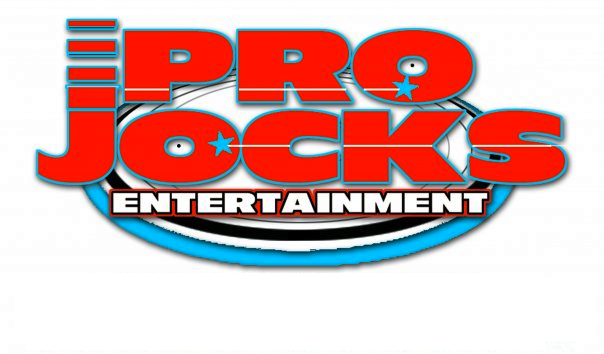 In 1989 called Pro Jocks Entertainment. 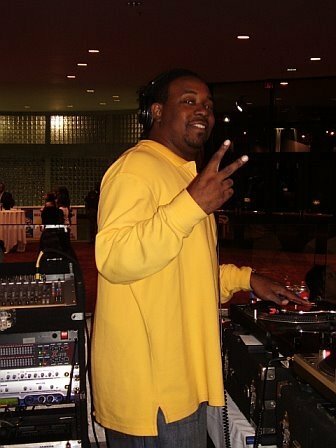 My disc jockey career evolved from a mobile and club jock to a on air personality and mix show jock in St. Louis Mo.. My radio career lasted 24 years starting off as a mix show jock, and later becoming a radio programmer. After my career ended in radio I started a non for profit company called Music Engineers. Music Engineers is a company in which I teach youth the art of disc jockeying. My curriculum covers life skills, beat mixing, microphone skills, as well as hooking up a professional sound system. Music Engineers courses range from 6 to 12 weeks with a midterm and final exam. The course starts off with teaching the inception of the art of the Dj as well as today’s Dj. 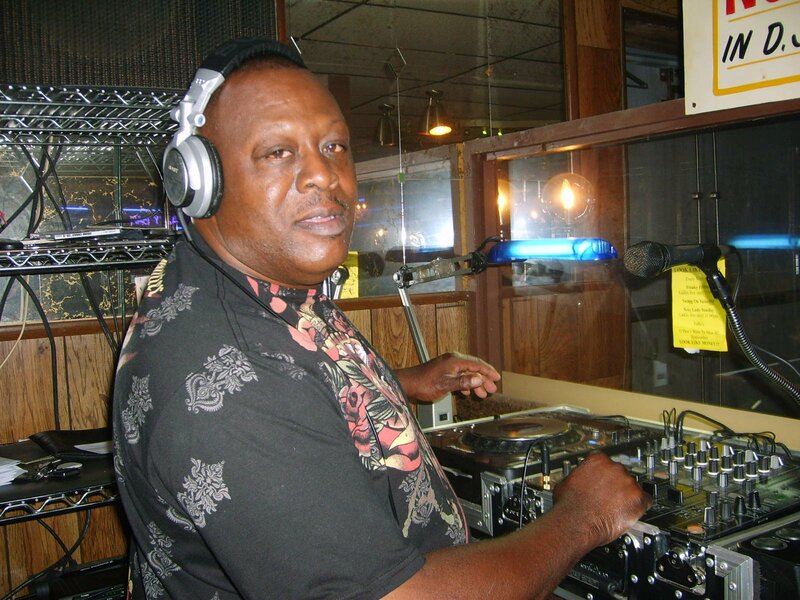 Dj Vodu has been djing seen 1993, learning the tricks of the trade from Dj Cool Odie, Nasty Nino, and Dj Lil Short. 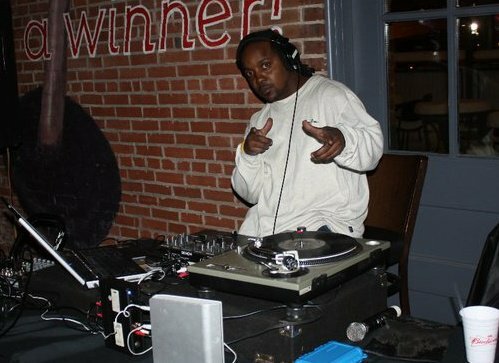 With dreams of being more than just a neighborhood dj, he was able to meet Dj Tossin Ted who took him under his wing and help him to become one of the top Dj in St. Louis. 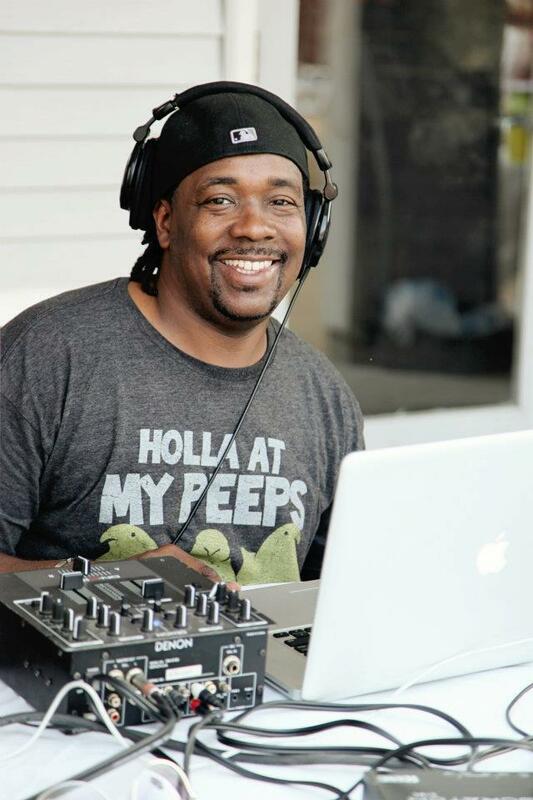 In the almost 25 years of being a Dj, he has over 15 years of commercial radio experience (Magic 108, 100.3 the Beat-St.Louis, 95.7 the Beat-Tampa, & WESL) numerous clubs in the area The Max, The Monastery, and numerous others. Also as one of the founding members of Projocks Entertainment he has done numerous wedding receptions, birthday parties, and events for The 100 Black Men, Gateway Classic, & Alpha Phi Alpha fraternity just to name a few. Hello my name is Wayne Moody. My Disc Jockey career started in 1980 in St. Louis Mo… My Dj journey started with my role models Dr. Jockenstein and Curtis Boogeyman Soul. 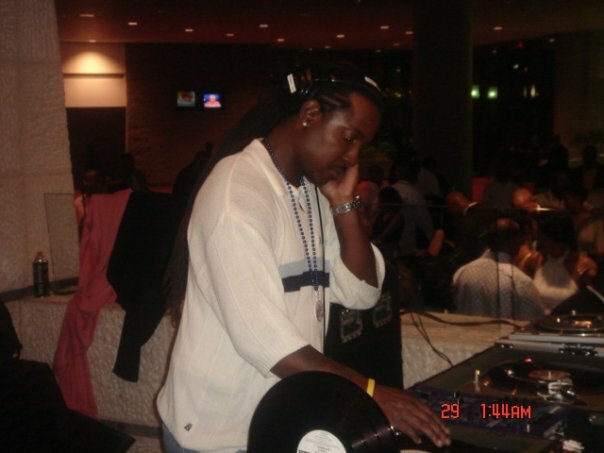 My career started off with me spinning in the streets of St. Louis as well as me spinning after hours in night clubs. After that my career took off when I started working for KATZ-AM & FM in 1987. Today I own my on entertainment company, which is called Sound On Sound Dj service in which I founded in 2000. We do a wide variety of music and we can also provide sound and lighting for any occasion.